Try a Bahia Bowl Today! Check out our delicious smoothies! Our menu features a variety of healthy choices that are delicious, refreshing and fun to eat! Our hand-crafted Acai Bowls, Pitaya Bowls, Green Bowls and Smoothies are rich in flavor and provide loads of energy. Our ingredients are packed with nutrition and essential minerals promoting an active lifestyle, giving you that needed boost to get you through the day. Our menu features Gluten & Dairy Free products and contains NO dairy, NO added sugar, NO artificial preservatives, NO trans fats, or any other fillers. Order online here Call (239) 249-6968 when you arrive. 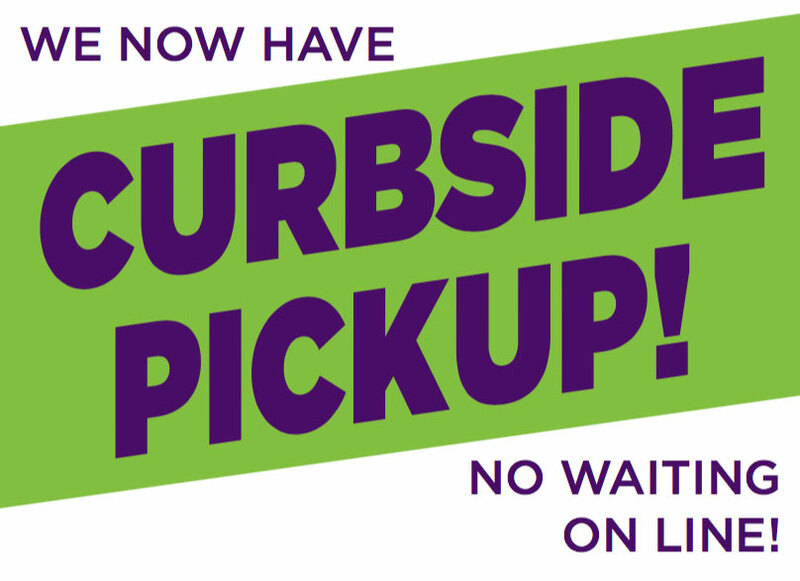 We will bring the order to your car when you arrive! please do not park in the fire lane as you may be ticketed.